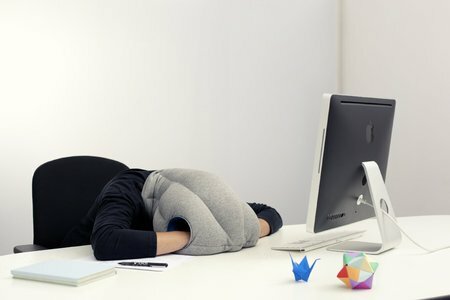 A portable napping device is essential to life. 1 person needs this. How about you?